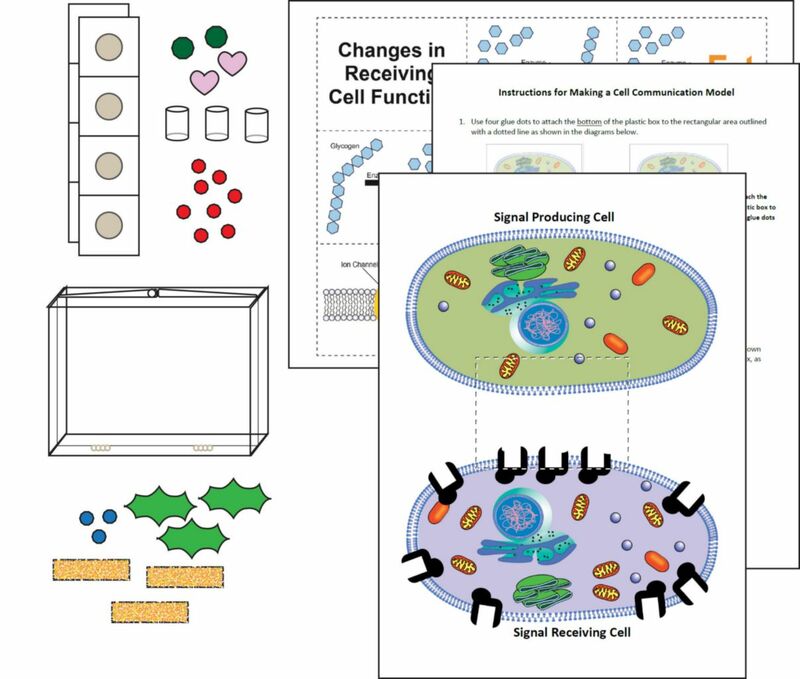 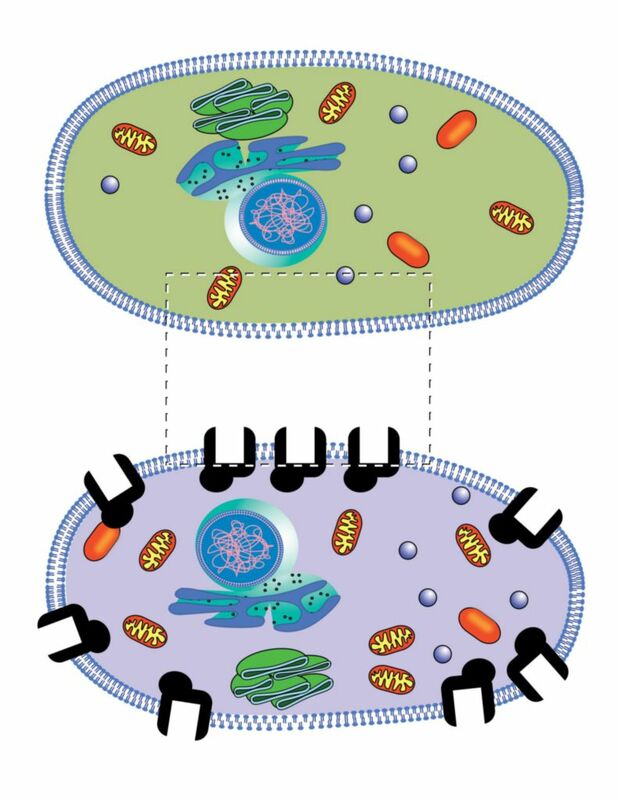 Create a model to explore how cells send, receive, and respond to signals. 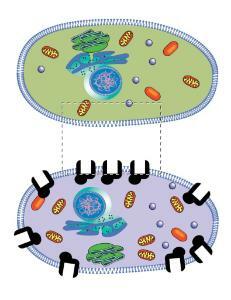 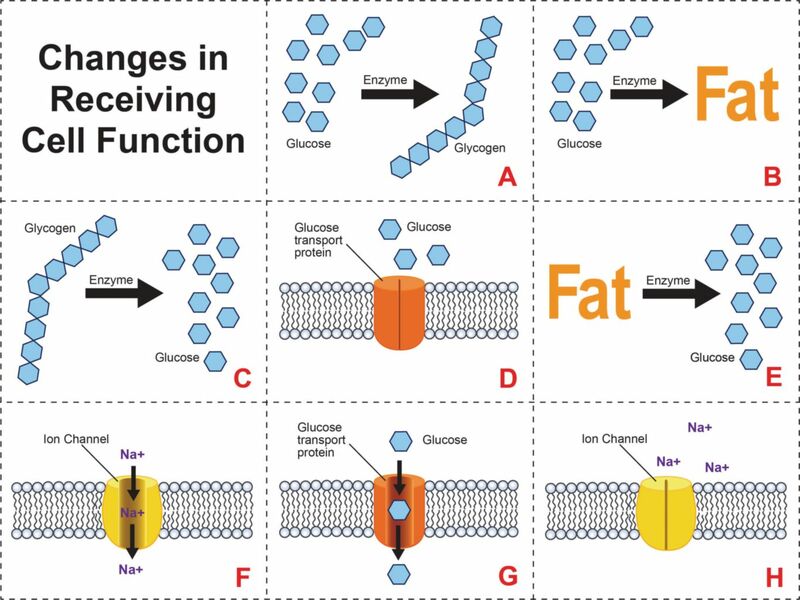 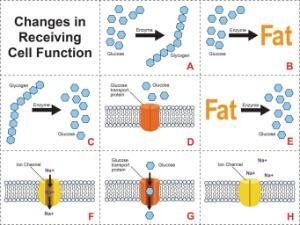 Use this model to illustrate cell communication involved in regulating blood sugar level and in nerve cell action. This complete "dry lab" activity contains all required materials.